It's autumn. The season of pumpkin spice lattes, coloured leaves, candles and all the Halloween fun. And rain, particularly here in the UK. Generally, the thought of rain mostly fills me with dread. Water droplets on my glasses, wet feet, cold, and either hair plastered to my head or desperate balancing of an umbrella with whatever I'm carrying at the time. But if there's something that makes rain, if not enjoyable, at least manageable, it is a good pair of wellies. Mine are Joules, and they tick all the boxes for me. They're comfortable, they keep my feet dry — and they even look nice! 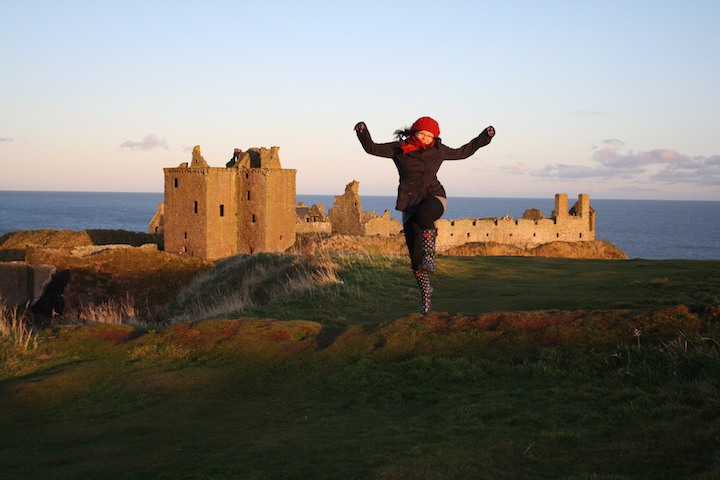 My wellies make me jump in joy. Even back in 2012. 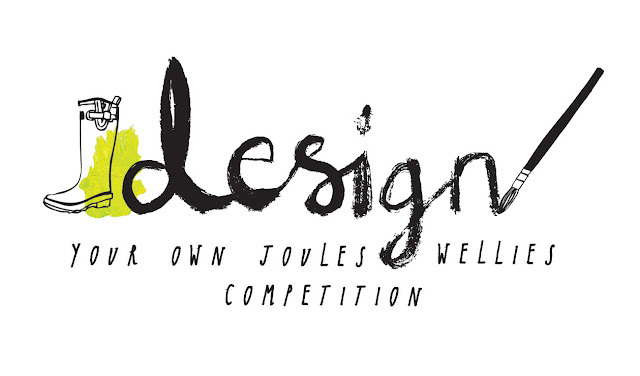 Joules has launched a fantastic competition inviting everyone to design a pair of Joules wellies. The winning design will be put into production, with all the proceeds going to CHARITABLYJOULES. Sounds great, doesn't it? But that's not all! The winner will also win a luxury Forest Holiday worth £5000, and the 10 runner-ups will receive a £250 Joules voucher each. Not too shabby, eh. If you'd like to enter (and I'm sure you do! 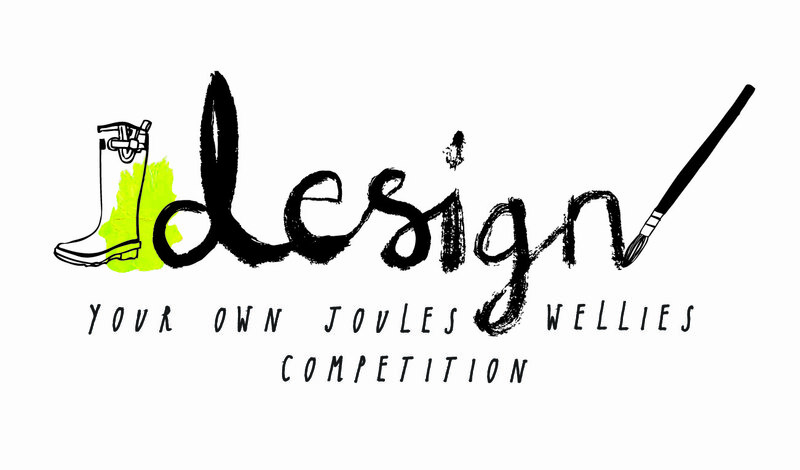 ), head over to the entry page: http://getcreative.joules.com/. 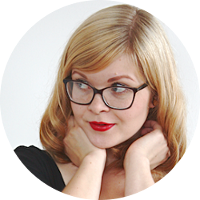 The process is super simple and fun (no need for drawing skills, in case you're worried!) — I've already entered mine! The closing date for the competition is 4th December, and the winner is announced on the 23rd December. Good luck to everyone who enters!